Our Bed and Breakfast, located a short distance from Cappa House, is now open and taking bookings! 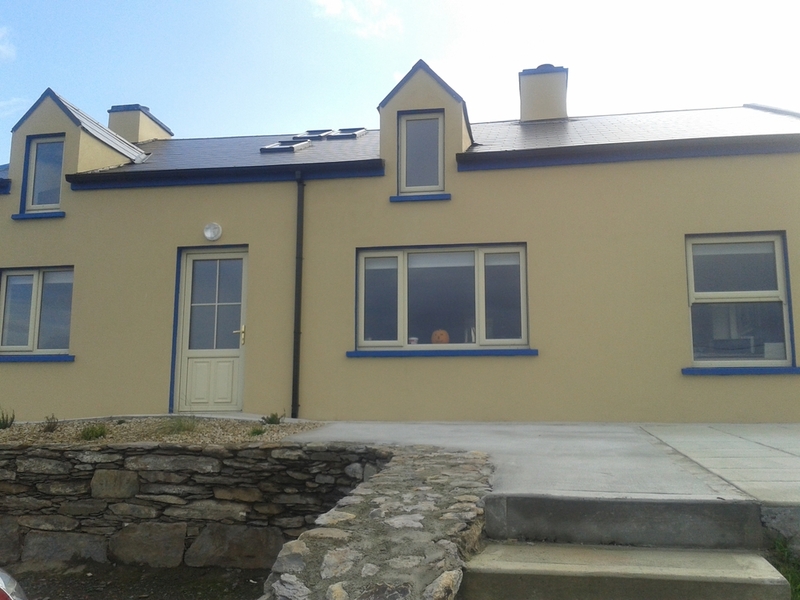 We have recently opened a beautiful new B&B on the rugged Beara Peninsula in West Cork. 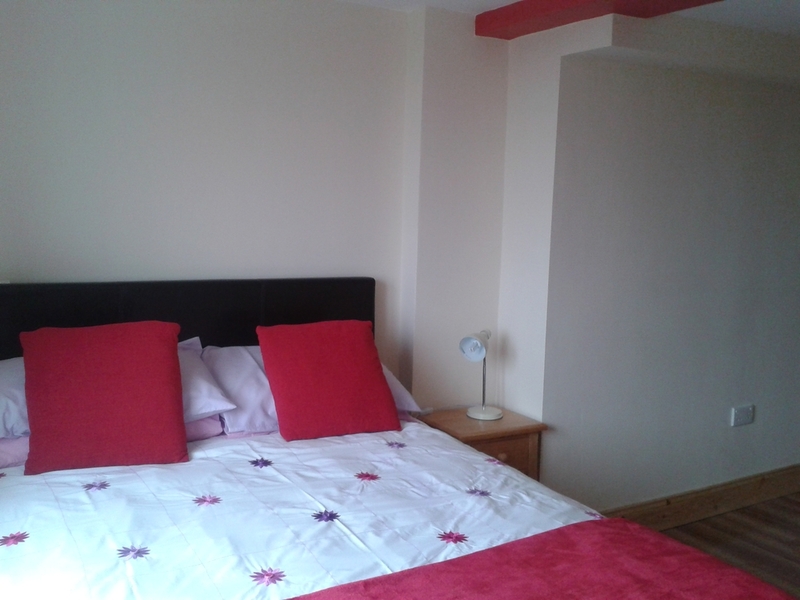 We have 3 en-suite rooms available, some are family rooms and can accommodate up to 4 people. 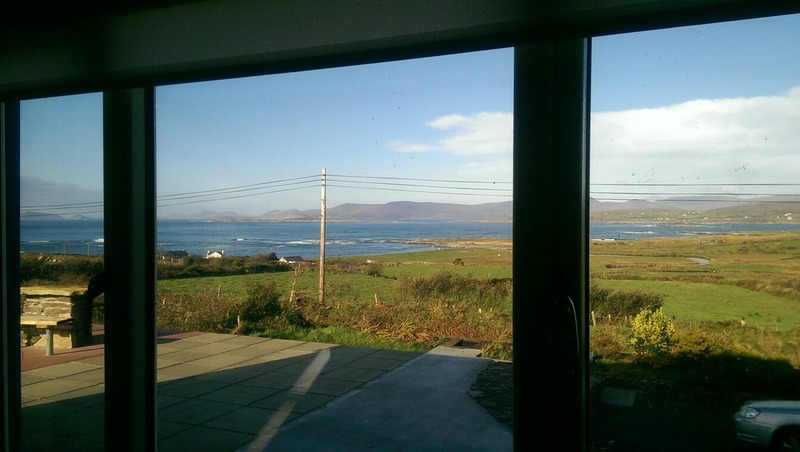 We overlook the stunning Coulagh Bay near Eyeries on Beara Way. 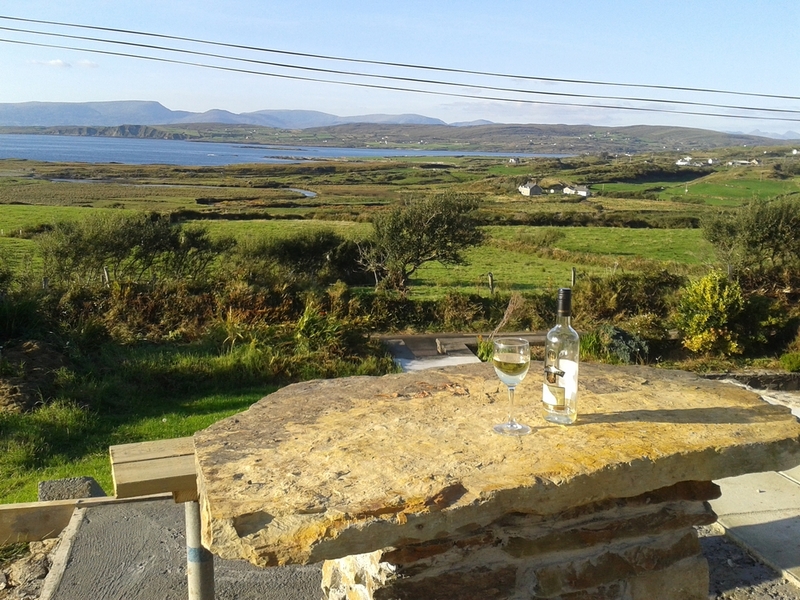 We are situated just near the end of the Allihies to Eyeries route and If you plan walking on the Beara Way we can collect/transfer your luggage onto or from your next B&B and evening meal can also be booked in advance in Cappa House B&B if required. Contact Fran for details. 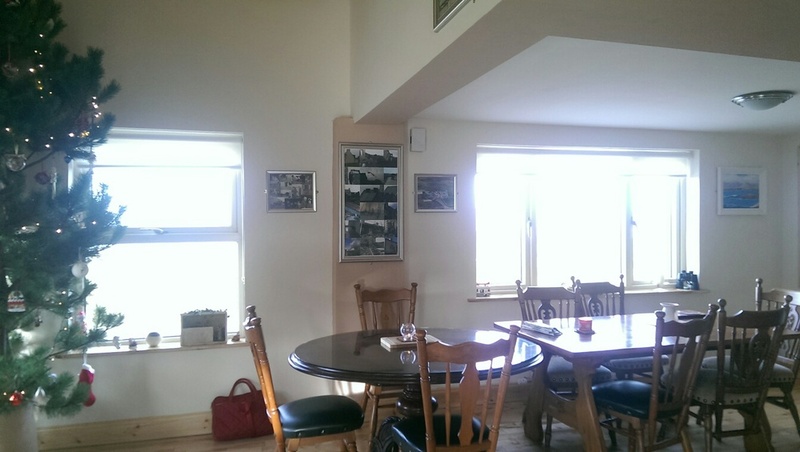 Guests have access to stunning dining and sitting area with TV and woodburning stove. 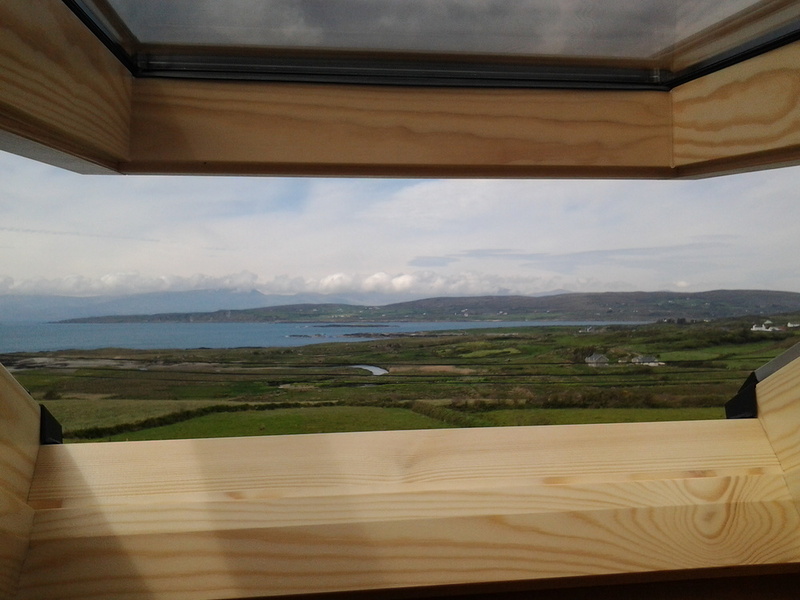 The area has 3 large windows to make full use of the surrounding views of Beara Peninsula.